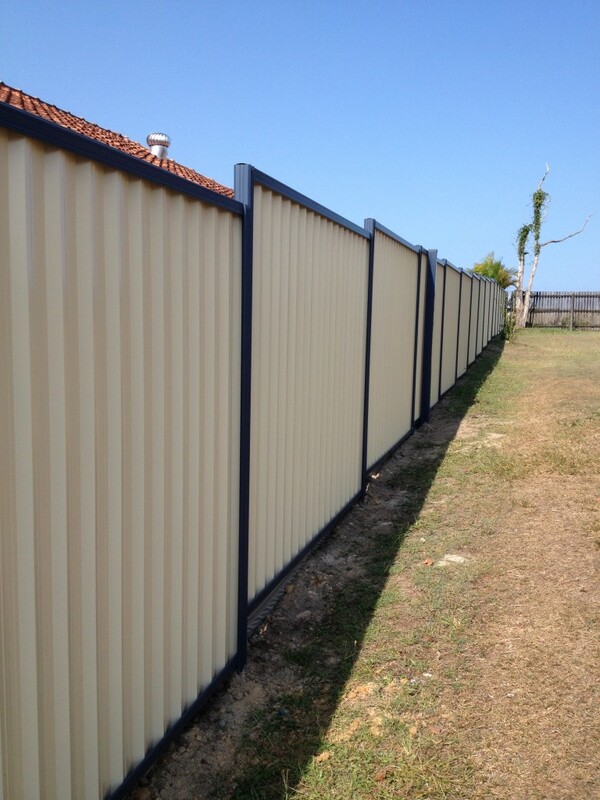 There’s a very good reason to consider colourbond steel over timber for fencing. 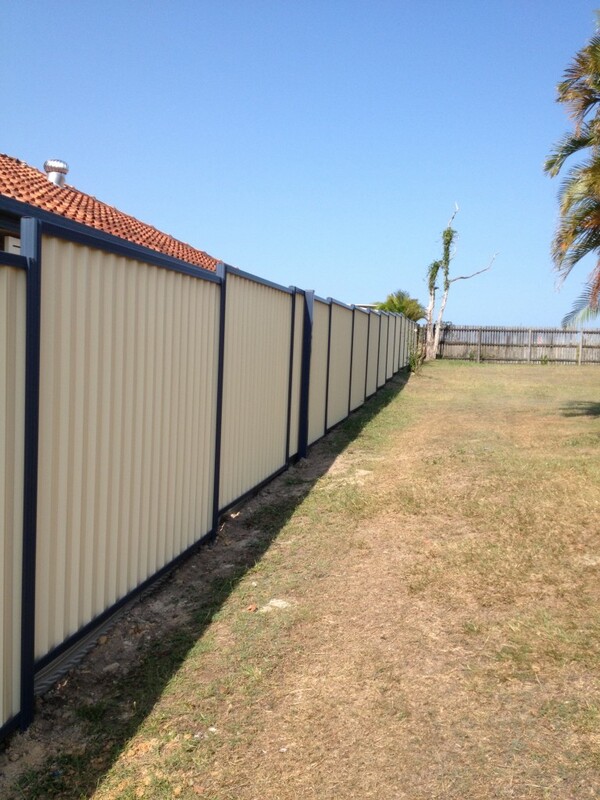 With its clean, crisp lines, steel looks great from both sides of the fence (unlike a timber paling fence).It also looks good alongside a wide range of home styles – from traditional to modern – and you can individualise the look of your fence by adding lattice, post caps or gates.Also if you want to attach to retaining walls we can add extra posts with base plates to attach to the top or side of the wall. It comes in a wide range of colours. Most importantly! It’s made to last ! 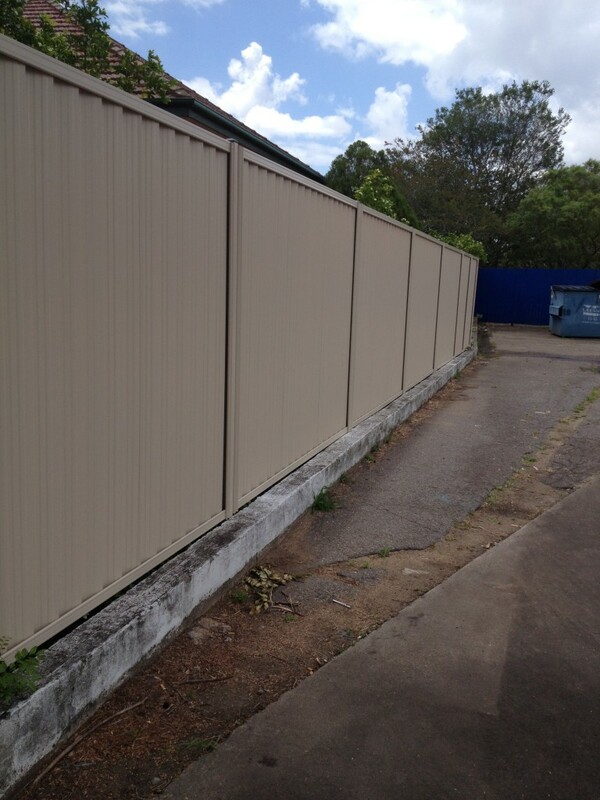 Colorbond Fencing Brisbane steel won’t rot burn or be eaten away by termites. It’s easy to maintain. Once installed it only needs an occasional wash.
Because it’s COLORBOND steel, you won’t be repainting it every couple of years, nor will you have to nail palings back on. It’s also a secure barrier. There are no easy foot or hand holds for climbing, so it helps keep unwanted visitors out and your pets and children in. It’s a good choice for the environment. 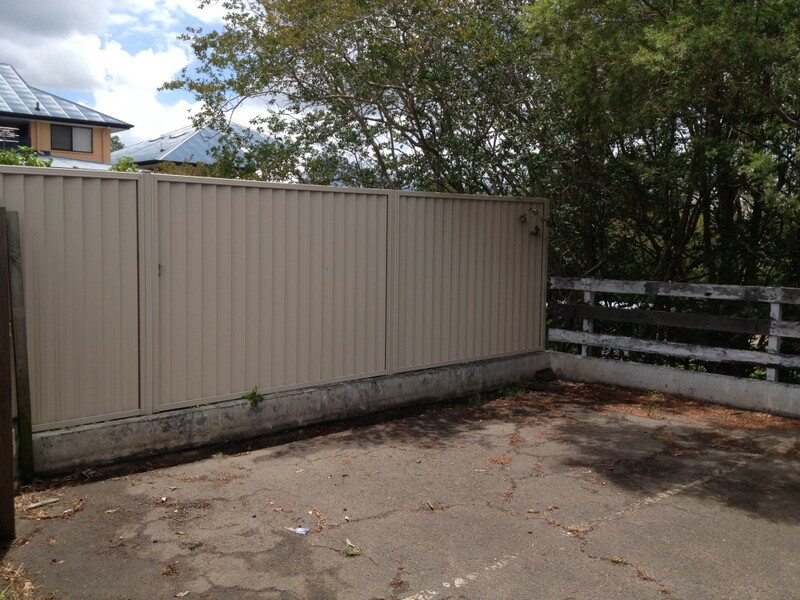 Also, today’s modular steel fencing systems generate very little scrap during installation – and whatever waste material is left over can, of course, be recycled.